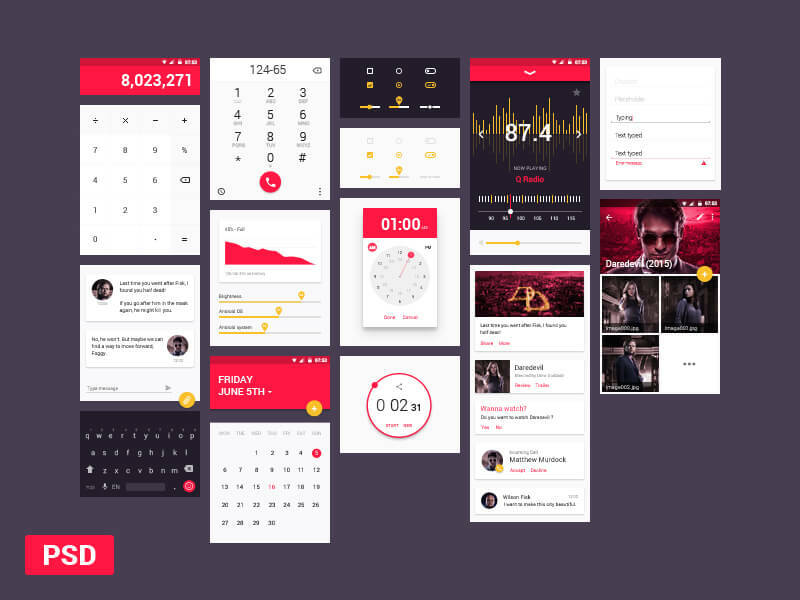 Every day, new Material Design freebies for designers are getting added to the popular social networks for creatives such as Behance, Dribbble or DevianArt. If you look hard enough, you can find there variety of free PSD or Sketch files, free Material Design UI kits, mock-ups and free icons. But maybe you don’t have time? In that case we are here to help you out. 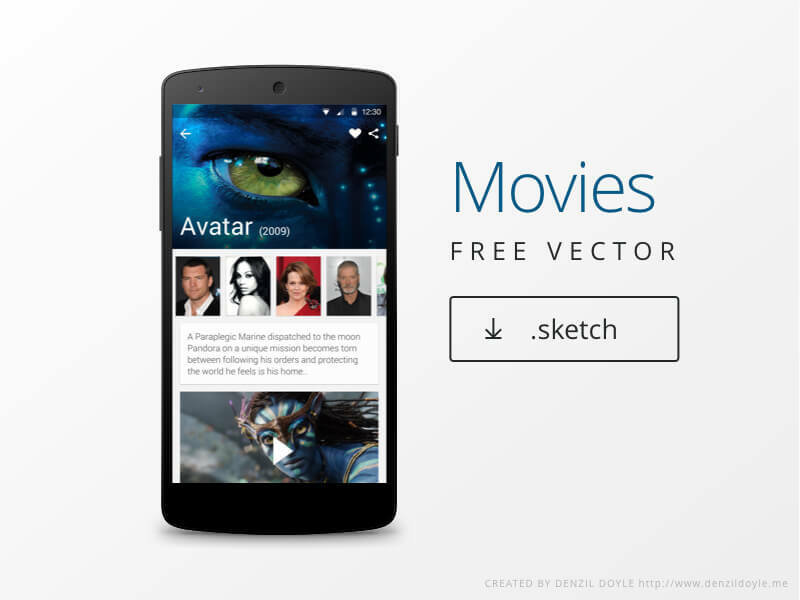 Check out these 5 new sketch, AI and PSD freebies to download free today! 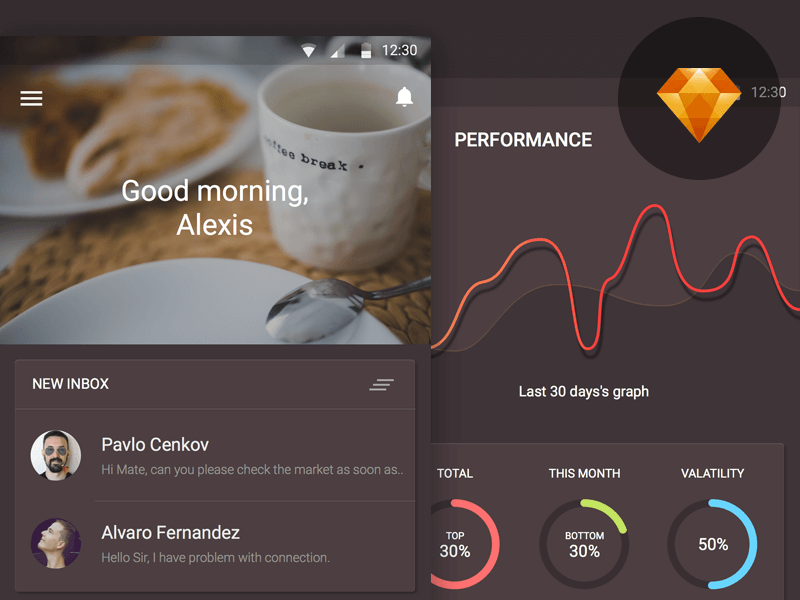 Mocking up a new data visualization concept for your app ? This freebie by Ghani Pradita will help you to start with.